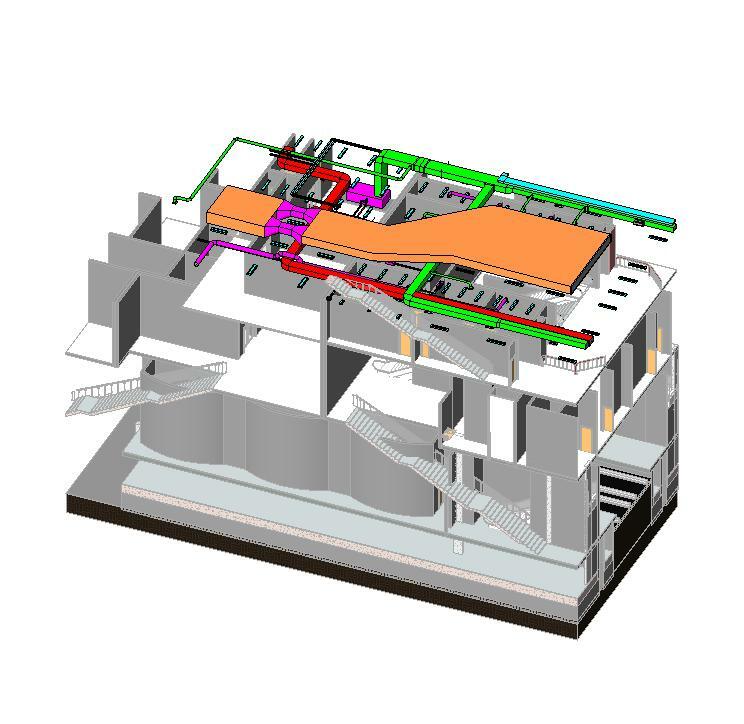 Kemet uses the design drawings for all the project’s disciplines ( architecture, structure, and MEP), to generate a model that is coordinated with clash reports and suggested solutions. A generic model using LOD 200 with basic data for modeling with no details and data input is provided. 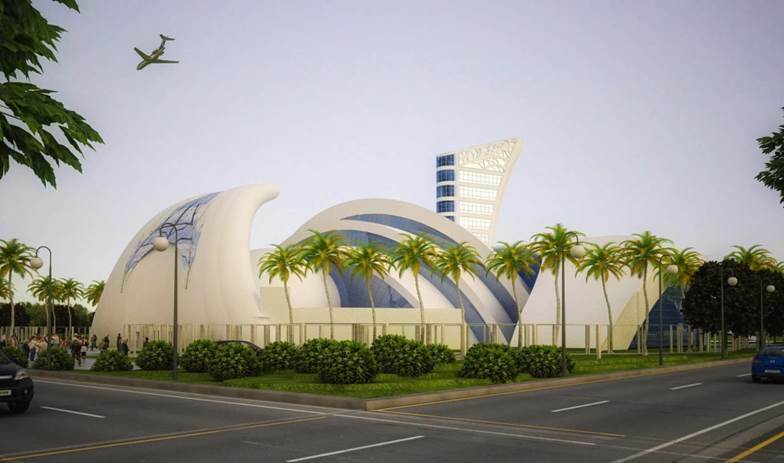 Arab contractors project in Assuit Egypt, Kemet was requested as a proof of concept project to create and coordinate 3 discipline BIM model. 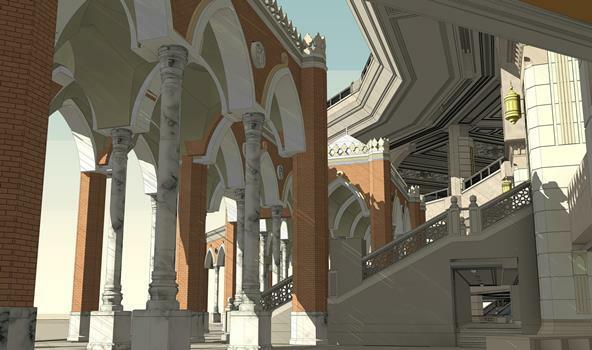 In the Third subway metro line in Egypt, Vinci as the contractor requested from Kemet a proof of concept BIM model for coordination for the three disciplines and MEP coordination for Bab el Shaaria station. 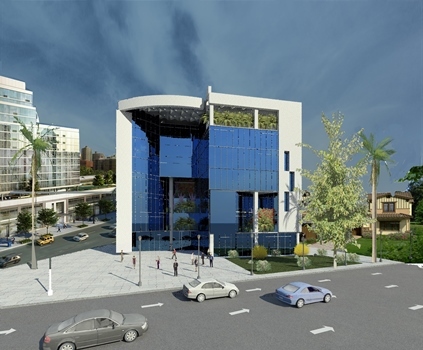 Petrojet New Cairo headquarters. 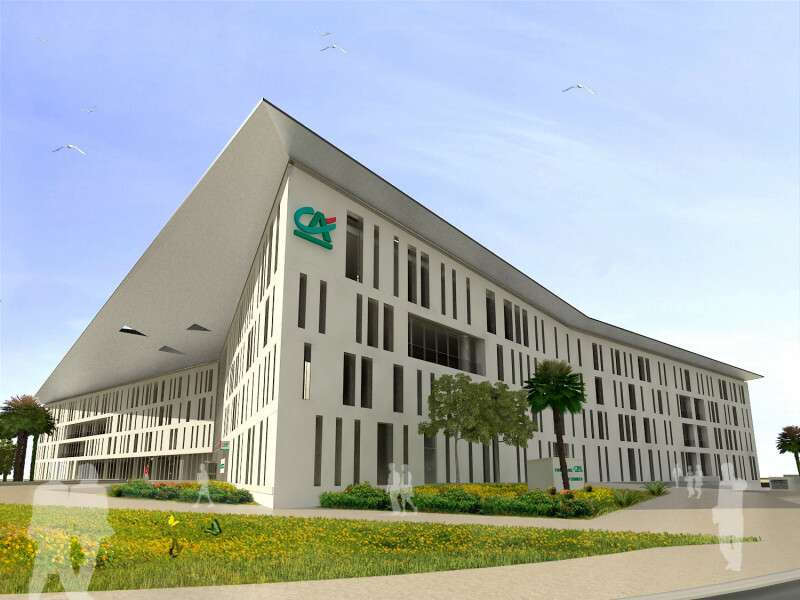 8 story administration building. 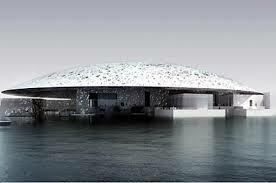 Kemet modeled Architectural, Structural models and MEP Level 04 Coordination as proof of concept project. 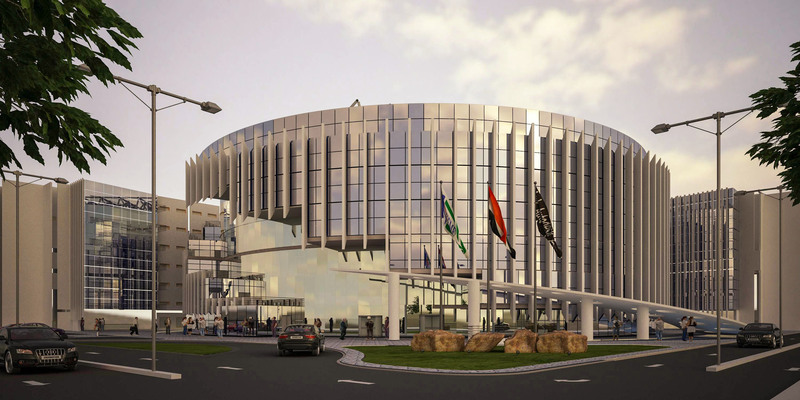 King Abdullah Petroleum Studies and Research Center located in Riyadh, designed by Zaha Hadid Architects, Aramco as the owner, MEP consultants Drake and Skull, and Depa as interior designer.with budget 2 billion SR. Kemet role was MEP coordination to provide clash free BIM models for MEP services, in addition to shop drawing generation and 4D Simulation. 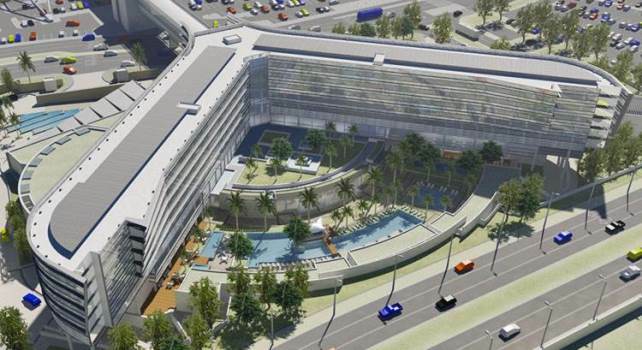 Cairo Airport new Hotel linked with Airport terminals located in Egypt. Kemet was in charge of Clash Detection for MEP services in basement floor and reporting clashes, Kemet reported 1070 potenial clashes. 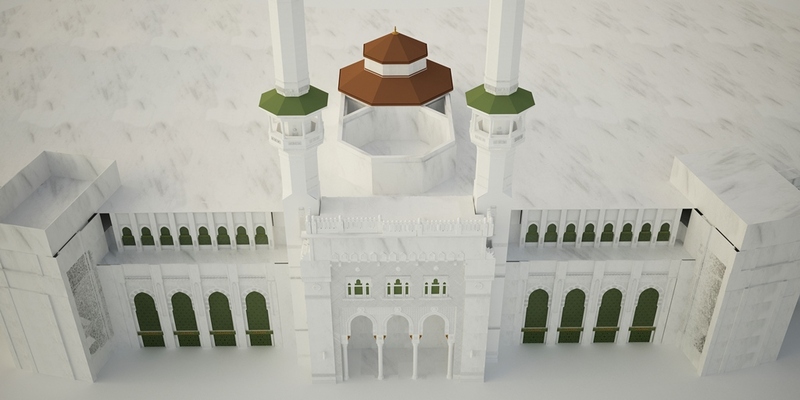 Northern Elevation for Holy Makkah Haram included in the Haram extension project. 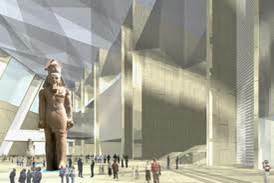 Kemet role was to create a BIM model for the Elevation in order to calculate the best marble units nesting in the elevation, for future surveying of marble quantities. 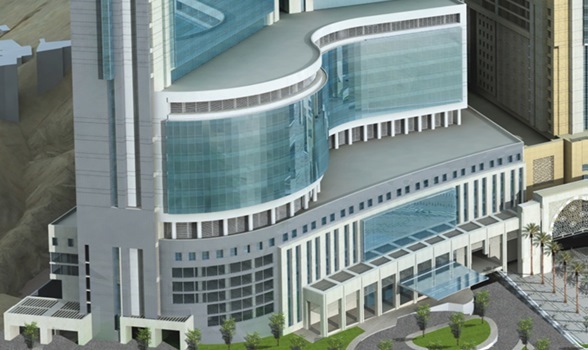 Shameya service building serves the Haram in the new extension with 11000 toilet and around 100 ablution established on 625K square meter in the form of a stepped 9 story building on the mountain with a roof helipad, and a rail way passing through. 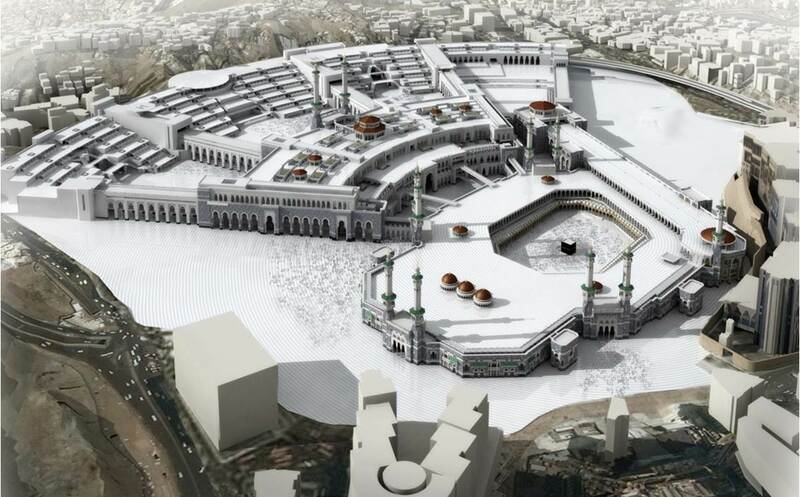 The service building is connected to the Haram through 4 huge bridges and is distributed into 4 major zones. Kemet modeled a BIM model for the three disciplines for coordination. 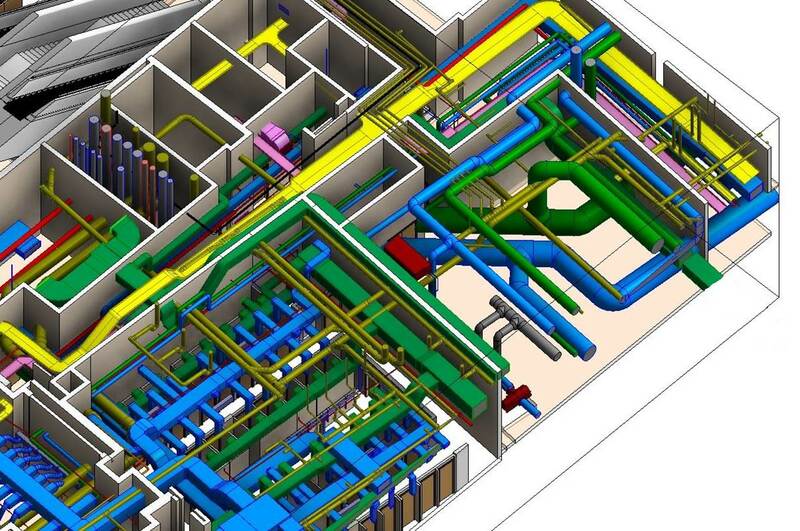 Creating MEP 3D model as per design then coordinating , generating design discrepancies and equipment access plan.